a series of AMG® variants topped by a bi-turbo 4.0L V8 with 469 hp. In terms of passenger and cargo space, you can look forward to comfortable seating for five and 12.6 cubic feet of cargo space. 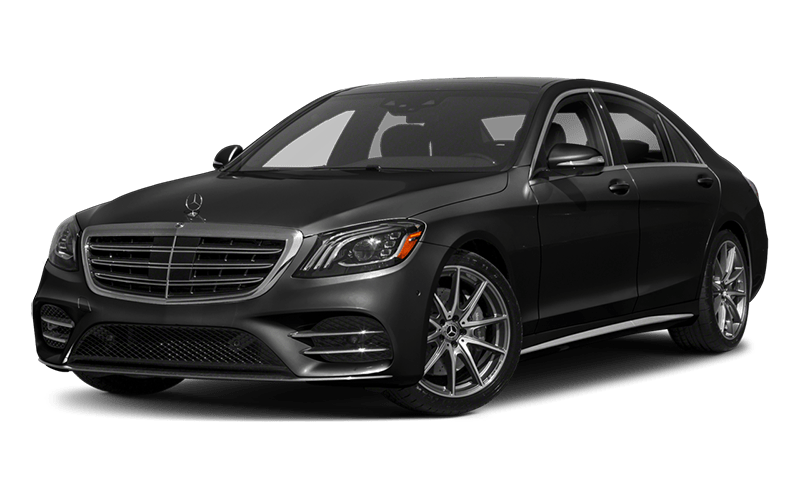 While the E-Class gets the same base turbo 2.0L 4-cylinder engine as the C-Class, the E-Class brings even more to the top of the lineup–including a hand-crafted bi-turbo 4.0L AMG® V8 that generated 603 hp. 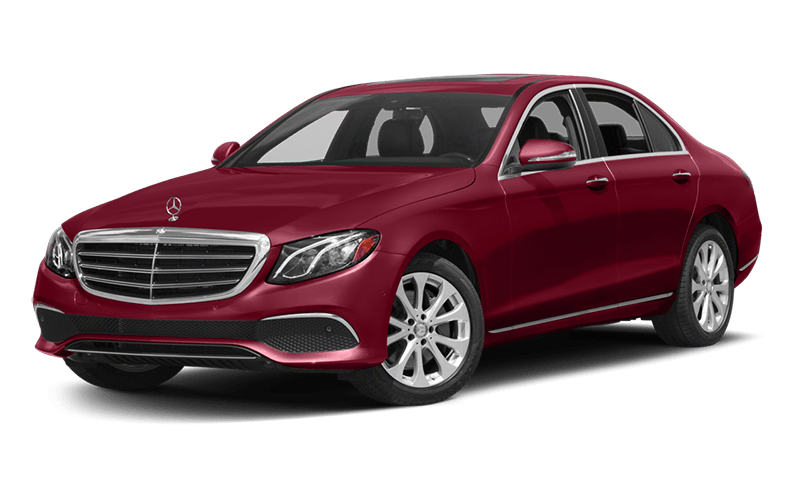 Take a New Mercedes-Benz Sedan for a Test Drive Today! 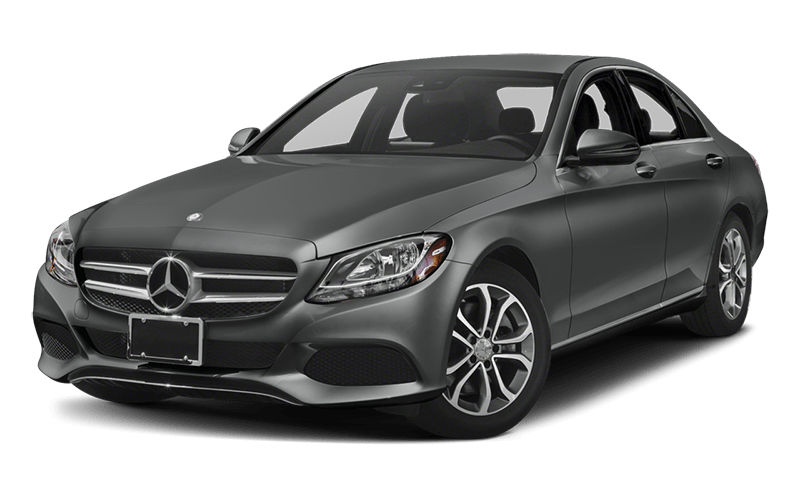 Are you ready to step behind the wheel of a prestigious new Mercedes-Benz sedan on Long Island? Do it today at Mercedes-Benz of Rockville Centre! Our dealership is open Monday through Saturday, and you can contact us online.